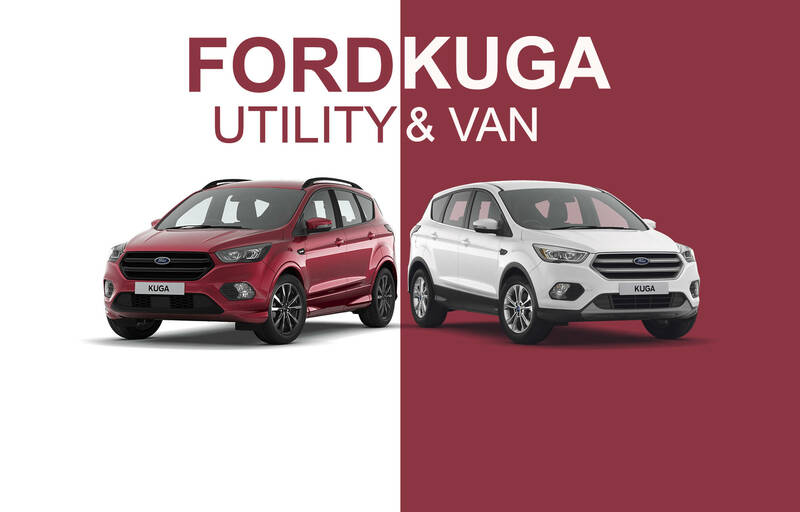 The Kuga 2-Seat Van is available to order in both Zetec and Titanium series and is an ideal vehicle for the business user who wants the look and image of a passenger vehicle but also has the practicality of a commercial. 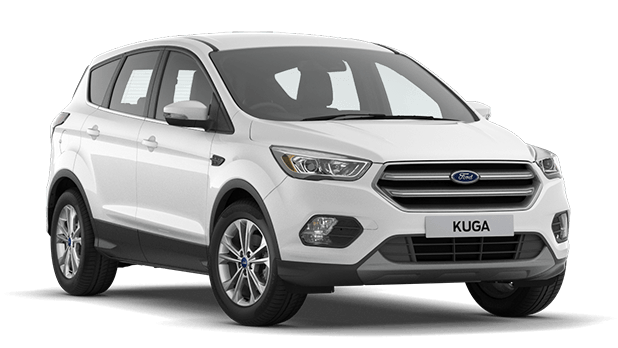 The Ford Kuga Utility 4 seat Commercial has the style of passenger Kuga SUV, but has the advantage of being able to reclaim the vat content by a registered business. 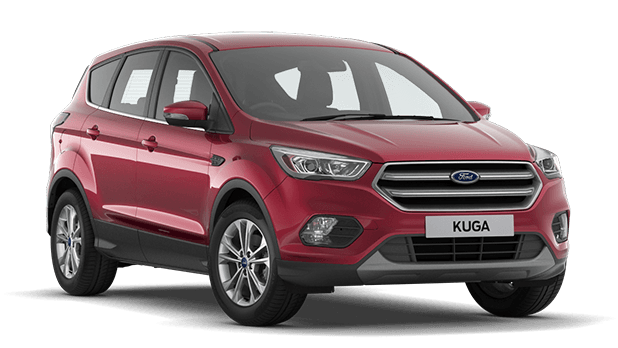 Powered by a 1.5 TDCi or 2.0 TDCi Duratorq engine delivering 120PS and 150PS respectively, the Kuga Utility is available in Front Wheel Drive (2WD) or All Wheel Drive (4WD) versions. In terms of loadspace, the Kuga Utility boasts a spacious load capacity with a 4 seat configuration (back 2 seats are collapsible).